Wet Pets Solihull have yet again another fantastic offer of 20 Malawi Haps and Aulonacaras for sale. Please read post. 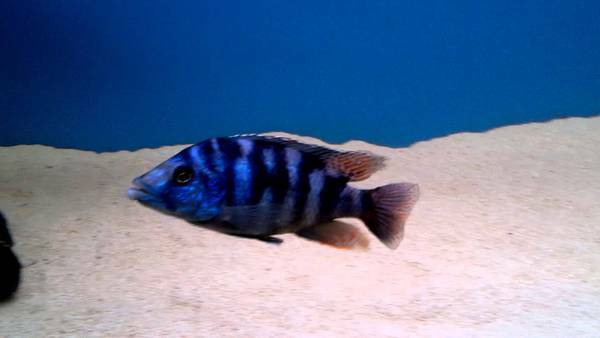 Description: Hi I am a home breeder of Malawi, Tanganyikan and Victorian Cichlids. We are a home run breeder/shop with a separate building to our house where we have over 40 tanks with some fantastic fish for sale. Below is a new list of the Haps and Peacock in the great offer that I have running now. I only sell the best quality fish that are either bred by us with most of my breeding groups being wild or we make sure we buy the best quality in. There are some amazing breeds of fish in this offer with some of them being rarer ones. They are all a good size 4 - 5 cm or just over. I never sell fish less than an inch in size. 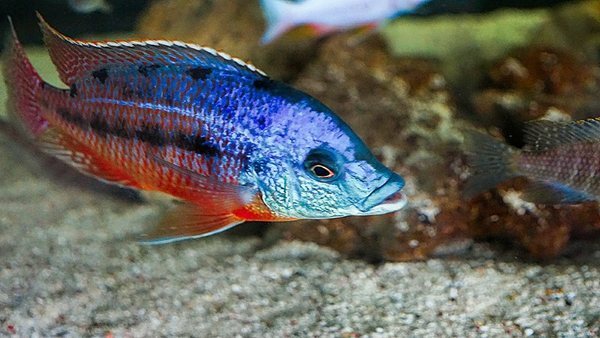 The fish in the video are the actual fish that you will come and buy, so please take a look at the video and see the quality of fish I sell and you could have swimming very happily in your tanks. 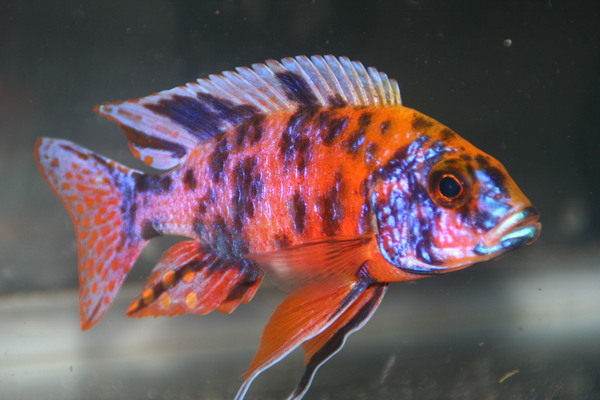 We are offering 20 Aulonocara and haps all are a good size at between 4 - 5 cm. Some are showing fantastic colours already. The price will only be �80 for the 20 fish this a great price for the size and quality of fish you will be buying. 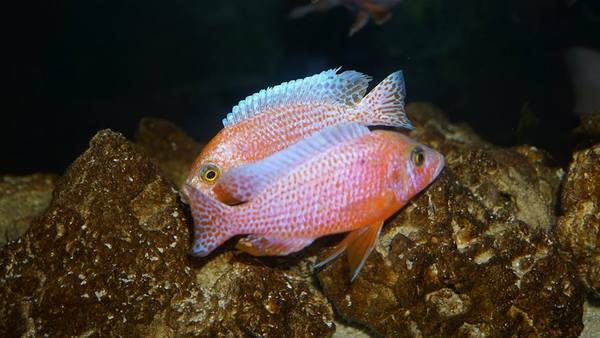 These fish are great to fill your tank or to start a new set up off. I would not advise them to be put in with bigger fish though. 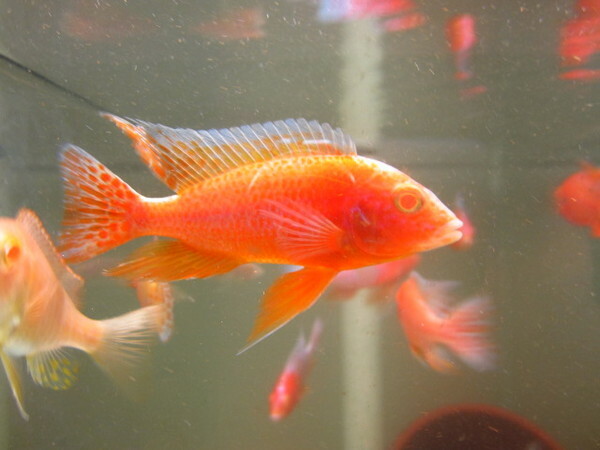 If you do not want to buy 20 fish in one go you can buy 10 for �45 or they are �5 each. Please don't hesitate to call or email You are welcome to come and view the fish there is never any pressure to buy. We have some good news asI can now take card payments to make things a bit easier for some of our customers. Please take a look at my new facebook page and if you like what you see you can like the page. I have over 320 five star ratings and they are still growing with lots of happy customers. I also have 4 facebook groups with over 9000 very happy members and my groups grow more each day. We would always advise if you live close to us (Our location is B91 3FL, Solihull West, Midlands) its best to collect the fish in person. 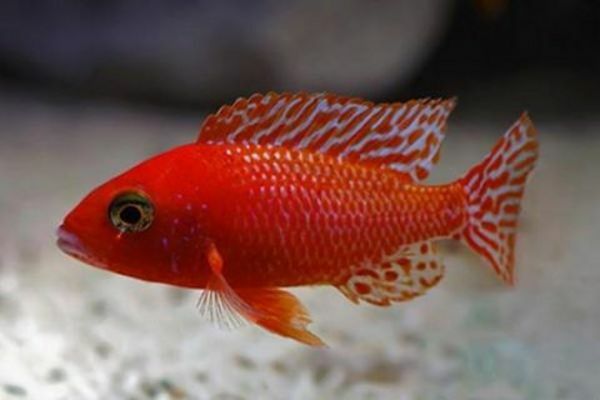 This way you can see the fish before you buy and have a chat, also I don�t always get chance to list all the fish I have in stock so you might get some extra stunners. Please feel free to make an appointment by email [email protected], or text or call 07930883018 or 01217114453. All postage will be via APC who are approved for the transportation of live fish. Delivery prices for orders up to 15.0kg will be �20.00 per box. This includes the polystyrene box, heat pack and cost of overnight postage. There will be a charge of 40p per kilogram over every 1Kg over 15Kg. Scottish Lowlands and Highlands also attract a further surcharge as below. Unfortunately, we do not deliver to any other areas of Scotland or Ireland. The fish will be packed in a polystyrene box, they will be double bagged and will have a heat pack in the box; also oxygen tablets added if needed. Delivery prices for orders up to 15.0kg in total will be �50.00 per box. Delivery will be by Air. Posting will initially be on Wednesdays only. Therefore, all orders for fish will need to be placed and paid for in advance by Tuesday the day before, by 2pm. This will allow me to pack and send the fish Wednesday. Your order will aim to arrive on Thursday by 12.00hrs latest. If your mobile and or email address is provided, you will also receive a text and email to confirm the shipment on the day, giving you reassurance and a polite reminder of deliver. Payments can be made by PayPal using this email address: [email protected] or by bank transfer. Anybody wanting to pay by bank transfer you are welcome to private message me for the bank account details. Please email for a full payment cost or your order before you pay. We will need your full name and full address, email address and mobile number in case the driver needs to contact you. Can you please supply all your details when the order is placed. Please note: You or another adult must be in to receive the delivery and sign for it. You do not want the fish been taken back to the deport in some cases the box can be left on the doorstep at your own risk and this needs to be arranged well in advance. If this happens we will not be held responsible for it. Posting is subject to suitable weather conditions. 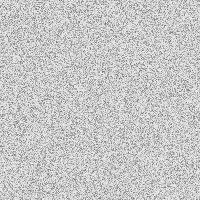 If the weather temperature is considered too cold for posting i.e. if the night time temperature is expected to go below 4 degrees, the delivery will be postponed and you will be informed and another suitable date arranged. Upon delivery you must check that the item has not been damaged in transit. Report any outer damage to the driver along with taking photo evidence before signing for the delivery and make sure no bags of fish have been pierced and no fish lost. Check the condition of the fish in their unopened bags. Photos of the deceased fish in the unopened bag need to be provided ASAP. A further photo needs to be provided of the fish out off the bag within 30 minutes of the fish arriving at your house. You are responsible for the fish once they have arrived at your door and have been signed for from our couriers. If you encounter any problems please contact us immediately. Remember we are here to help you. In the unlikely case the delivery is lost. We will need proof of this so we can track the order and resend the order if necessary. We anticipate this to rarely / if at all happen, so be patient and work with us. Once in receipt of the fish, we recommend that you follow our acclimatisation procedure. Add the fish and water to a clean fish container/bucket so that the water is maximum 1/3 full. Keep the container in a warm area. Introduce an air stone to help oxygenate the water. Using an airline and an air valve, syphon the tank water through the air line using the air valve to control the water flow. Adjust the tank water to a drip and slowly introduce your tank water to the container. This will help adjust the fish to your current tank conditions. Once the container is full, remove the airlines and catch the fish using a net and introduce them into your tank. 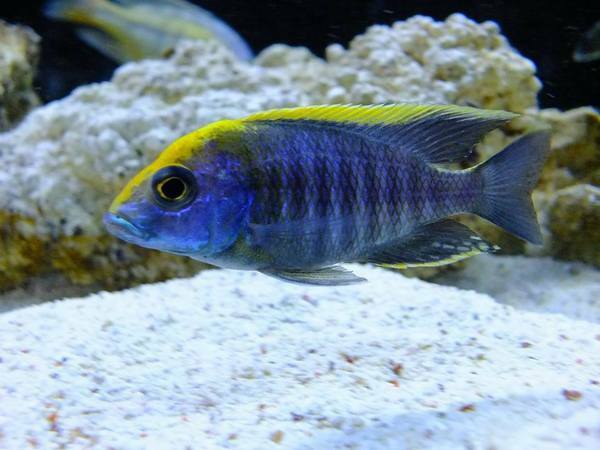 As good fish keeping practice, never introduce anyone�s fish water into your own tank! Dispose of water in your container/bucket. 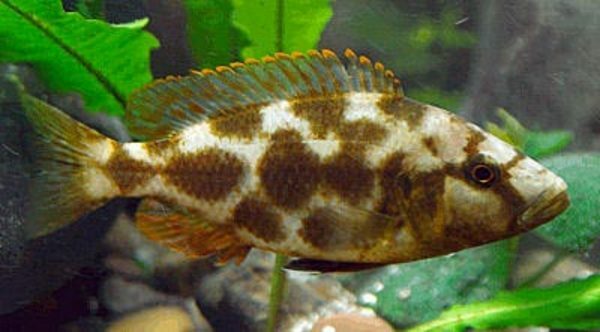 If you have existing fish, then we suggest before adding your new fish, that you change your aquarium display / rock formation and leave the lights off until the following day. 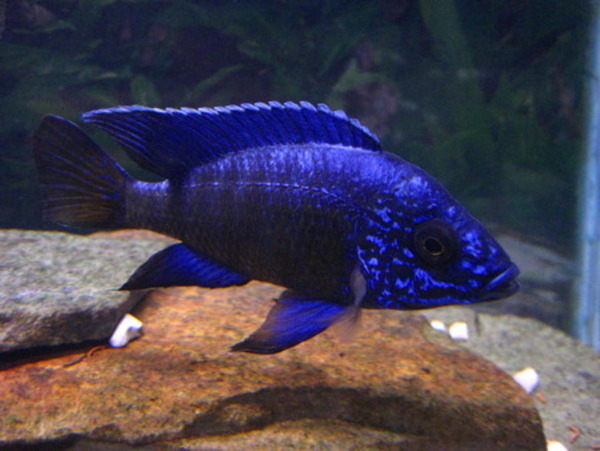 � African Cichlid fish require higher PH and harder water than South American fish - please research before buying! 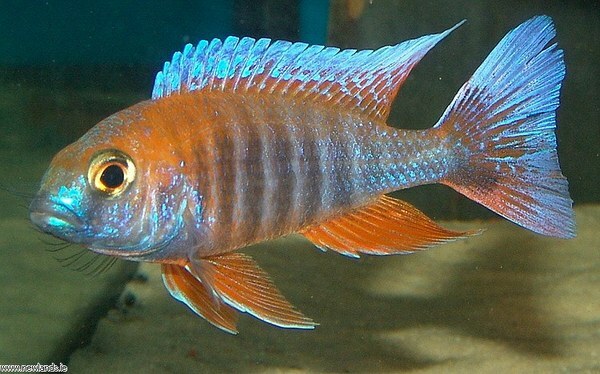 � We do not recommend mixing African Lake fish types (Mbuna /Haps and Peacocks). � Before ordering fish, please ensure the water quality of your tank is correct (Zero: Nitrate, Nitrite & Ammonia), especially when setting up new tanks! 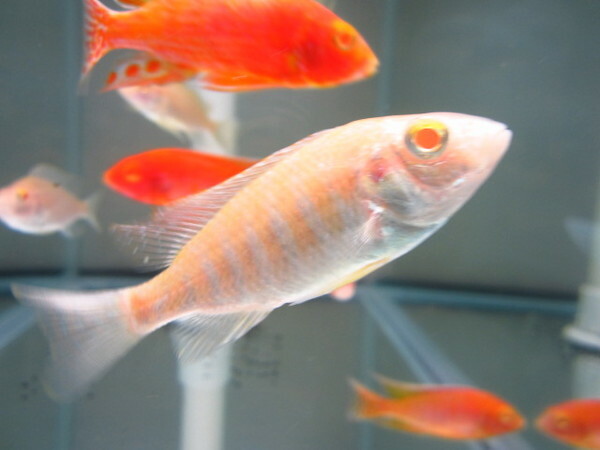 � If adding to an existing tank, please consider the size fish you are purchasing against those already in your tank, as well as aggression levels of certain fish before purchasing. 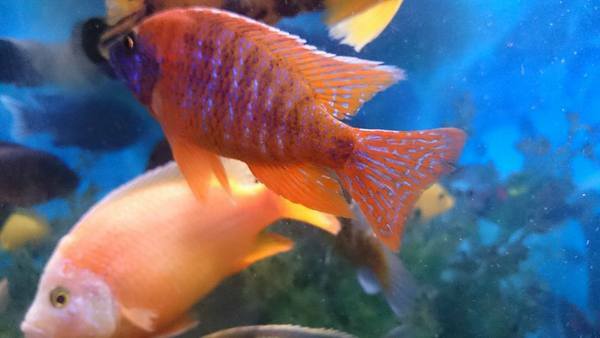 Please feel free to contact us with any questions regarding our fish before you purchase.